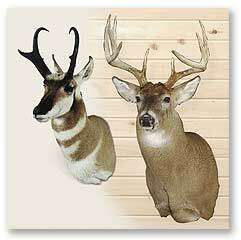 The perfect starter kits for Whitetail and Antelope -it's as easy as 1-2-3! 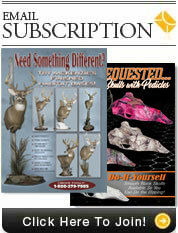 For more information on mounting a deer or antelope, we suggest ordering one of our informative Instructional Videos. 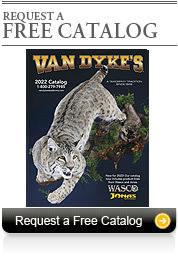 A broad selection of educational How To Instructions and Online Training Videos are offered online. Our technical staff is available Monday - Friday, 8 AM - 5:30 PM Eastern Time at 1-800-279-7985 for any question you may have.